The new year is upon us, and it only felt right for us to get a bit introspective. On this very special episode, Kah & Cee take a look back on the amazing year that was 2015 in Brookago. We compiled some of the most poignant, thought provoking, and absolutely hilarious moments from our shows and present them to you. 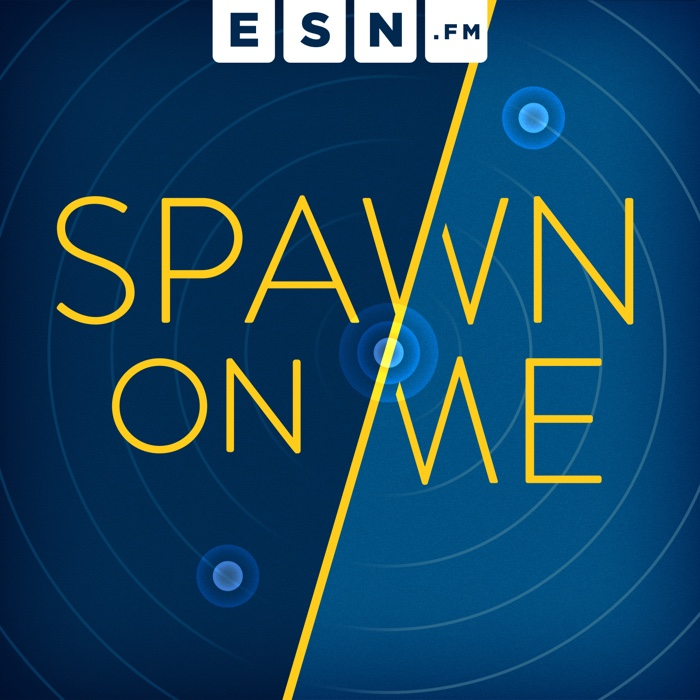 Whether you're a lifelong Brookagoan, freshly moved-in tenant, or just taking in the sights, this episode is a perfect example of what makes Spawn On Me unique and exceptional!